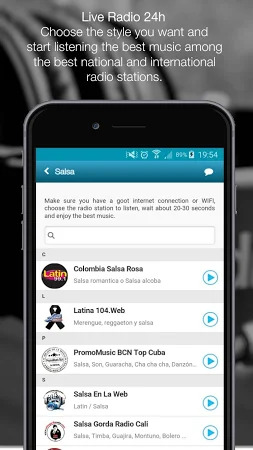 KDance The Dance & Music App. 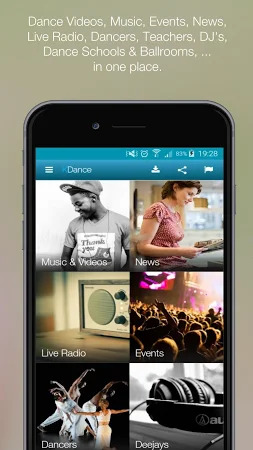 KDance App is the new App for Professionals and Dance Lovers! Events. 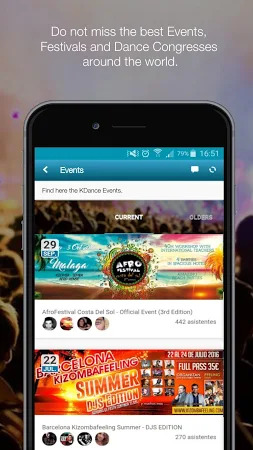 As Ticket Sales Platform, you will be able to sell your Events / Congresses / Festivals / Weekends in a easy, fast and simple way. Do not miss the best events, festivals and dance congresses around the world. The app has been originally created by Krainbaa Mobile and it refers to the Entertainment category. 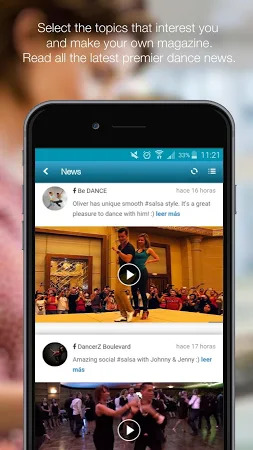 Over 1K users set up KDance and its most recent update was released on Mar 6, 2019. Users rated this application 4.6 on Google Play. Get the installer of KDance 3.03.06 that is free and take a look at users' reviews on Droid Informer. The app is built for Android 4.1 and above. The download of the app is safe and secure. Download this FREE app and enjoy songs and videos of Jab Harry Met Sejal. Learn to dance from the masters Anytime, Anywhere! The new Teddy Bear has came to the talking games! In Talking Teddy Bear. It is a talent competition where performers compete to win cash prizes across music. K-Instructor, is an App created by Instructors for Instructors, Teachers.